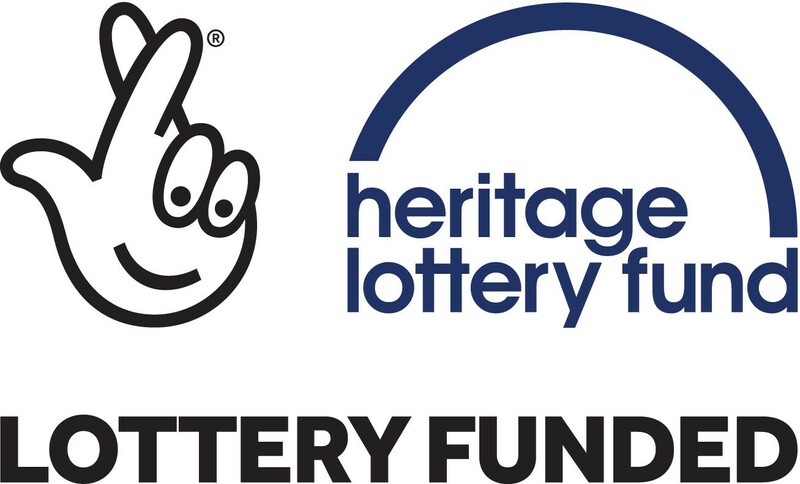 Milford-on-Sea Historical Record Society [MOSHRS] has was National Lottery support for the Cornwallis Remembered celebrations which will take place in the village and surrounding areas next Summer 2019. Cornwallis Remembered is focussed on celebrating the bicentenary of the death of Admiral Sir William Cornwallis, Milford on Sea’s most distinguished resident. MOSHRS has won the support of the Heritage Lottery Fund for its exhibition on the Navy, the New Forest and the Napoleonic Wars which features the three admirals who all lived in Milford at that time: Admiral William Cornwallis, Admiral John Peyton and Admiral Robert Man. The role of the New Forest in providing timber and ship-building skills will be highlighted in the exhibition. The commemoration and exhibition are also receiving the active support of The 1805 Club, the New Forest National Park Authority and the St Barbe Museum and Art Gallery. Events will focus on the weekend of 5th-7th July and will be underpinned by the exhibition which will run from 4th June to 31st August 2019. Preparations for the exhibition have now started. There will be a commemorative service at All Saints Church on Friday 5th July 2019, followed by a re-enactment of the arrival of the news of Trafalgar together with events on the village green. During the weekend of 6/7th July activities are planned to include visiting a Royal Navy craft moored at Lymington, exploring our naval connections at Buckler’s Hard, and walking part of a new Naval Heritage trail between Milford and Buckler’s Hard, taking in Lymington, Boldre and South Baddesley. Local communities and organisations will have the opportunity to learn about our strong naval tradition and the pivotal role played by Admiral Cornwallis in the defeat of Napoleon’s invasion threat. Since 1066, there have been three times when England has been under serious threat of imminent invasion: the first was against the Armada sent by Philip of Spain in 1588; the most recent in 1940 when Hitler assembled his forces in the continental ports opposite the English coast; and, sometimes forgotten, in 1803/5 we stood alone against Napoleon as he planned his invasion of England. Napoleon had to gain naval control of the English Channel to execute his invasion plans, saying “Let us be masters of the Channel for six hours and we are masters of the world." 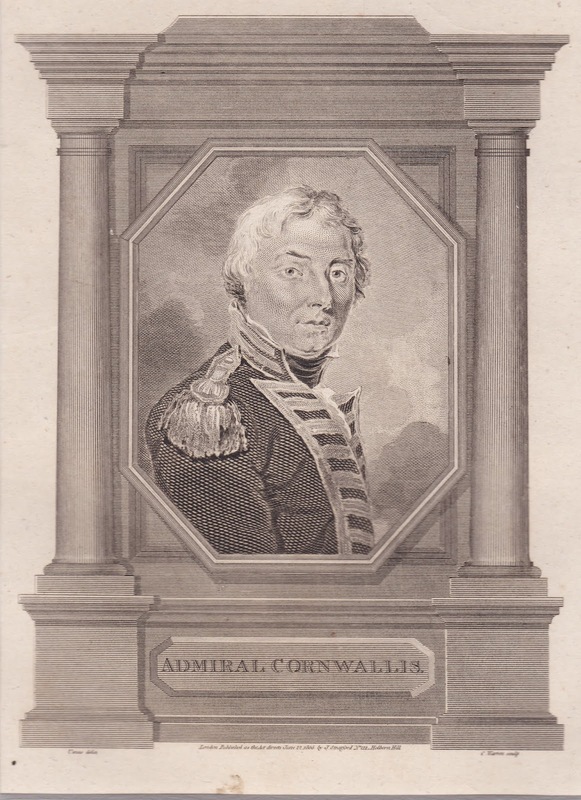 It was Admiral Cornwallis, as Commander in Chief of the Channel Fleet, who was responsible both for successfully preventing the French invasion of Britain and deciding on the necessity of creating and dispatching to Spanish waters the nucleus of that fleet that his friend Nelson was to command at Trafalgar. “We are delighted to have received the support of National Lottery players for our exhibition to commemorate Admiral Cornwallis and to provide our community with the opportunity to learn about an important part of our naval heritage.” Chris Hobby, chairman MOSHRS. Milford-on-Sea Historical Record Society was founded in 1909 and is one of the oldest established local history groups in England. We are custodians of nearly 10,000 records of Milford. Many of these are original historical documents including letters, house deeds, rate books, newspaper cuttings, postcards, photographs, paintings, drawings and maps. The Society's Research and Discussion Group provides a forum for the interchange of ideas and information, leading to articles on matters of local historical interest being published in our Occasional Magazine.